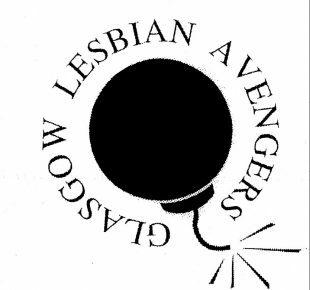 This LGBT History Month we invite LGBTQI+ people to stride with pride and become history detectives. In these workshops, we’ll research and shape a new heritage trail, to be launched in the Summer. 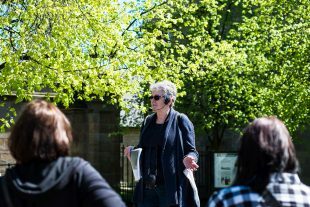 Within Garnethill’s confined boundaries we spotlight the women who pioneered European art movements, designed banners for suffragette processions, created the first women’s library in Scotland and made Garnethill the most exciting cultural and multicultural hotspot in Glasgow. 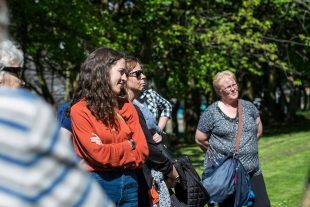 Our only Women’s Heritage Walk south of the river, this guided tour will take you on a time travelling journey from the Napoleonic Wars to the modern day New Gorbals.